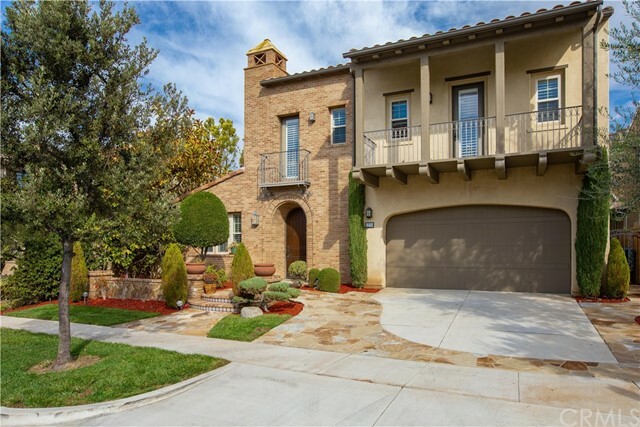 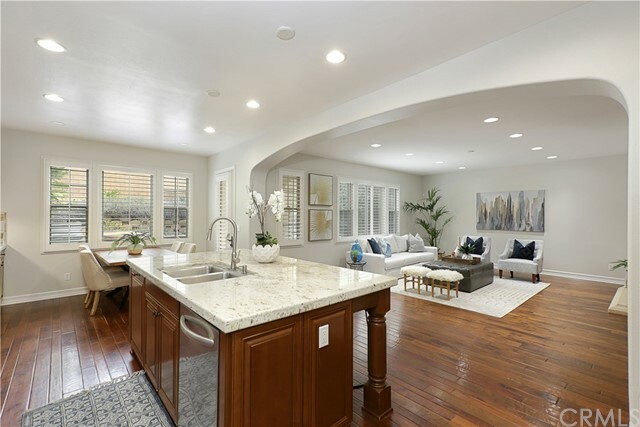 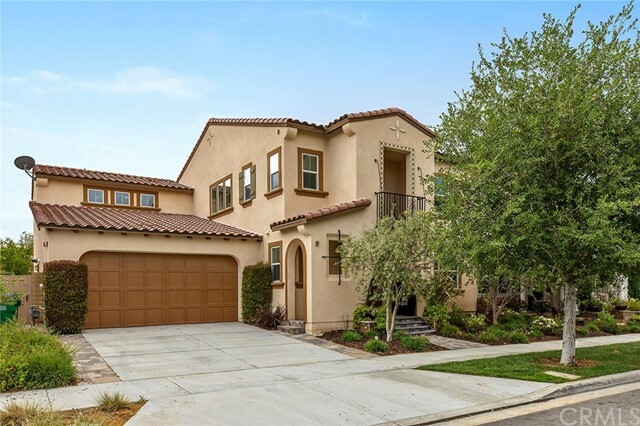 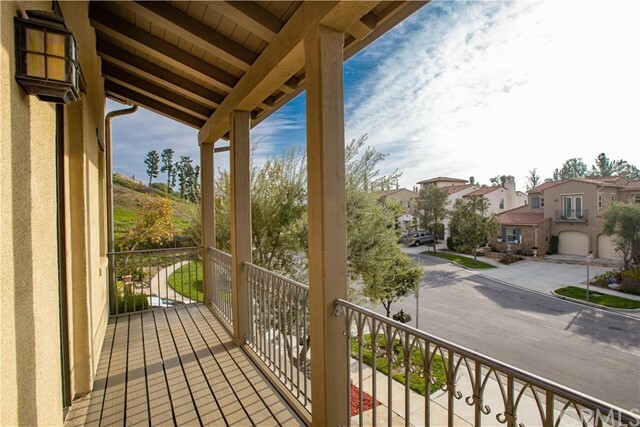 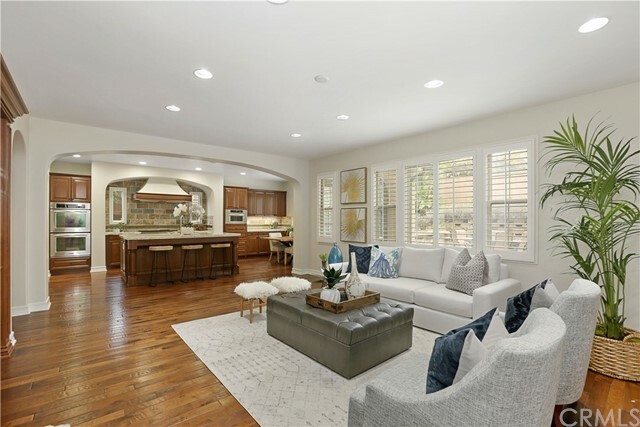 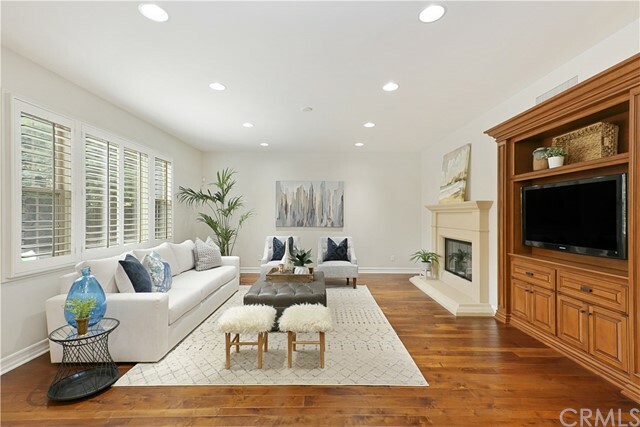 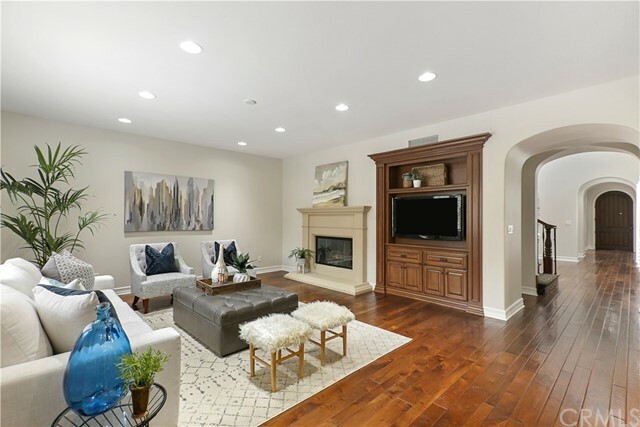 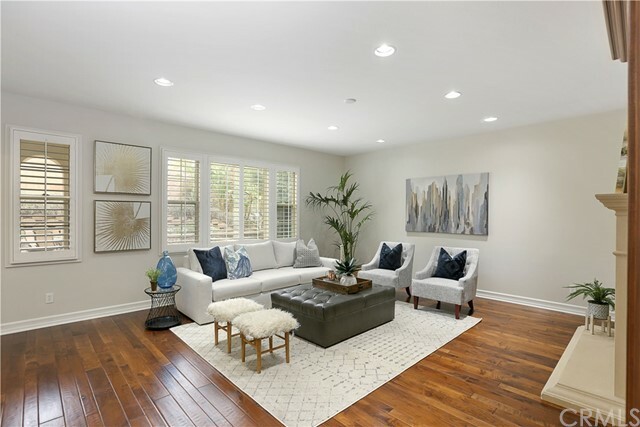 ** HOT BUY** Welcome to picturesque Portola Springs, a gorgeous master planned community w/ everything you need. 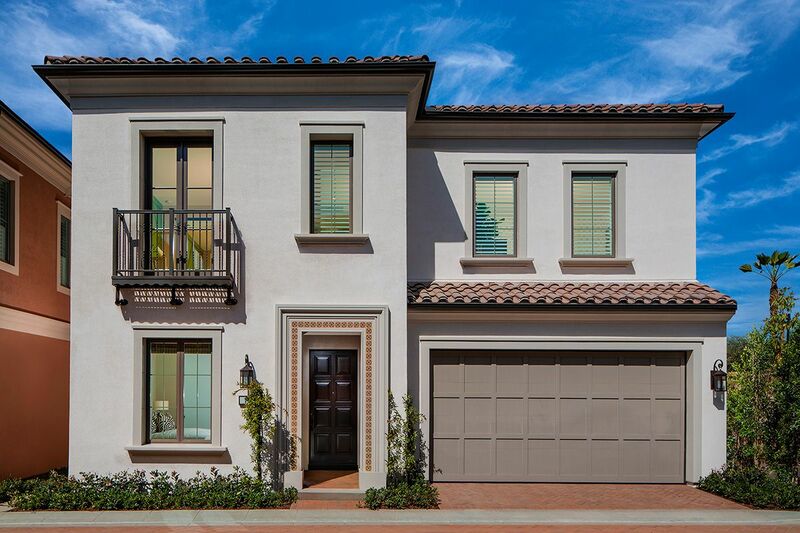 Floor plan is one to enjoy w/ elegance & features that's suitable for any lifestyle. 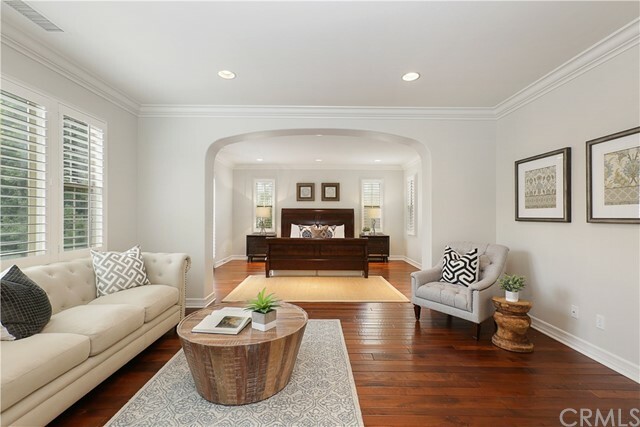 Formal sitting room welcomes guest as you enter home w/ access to the atrium is perfect as a music room or library. 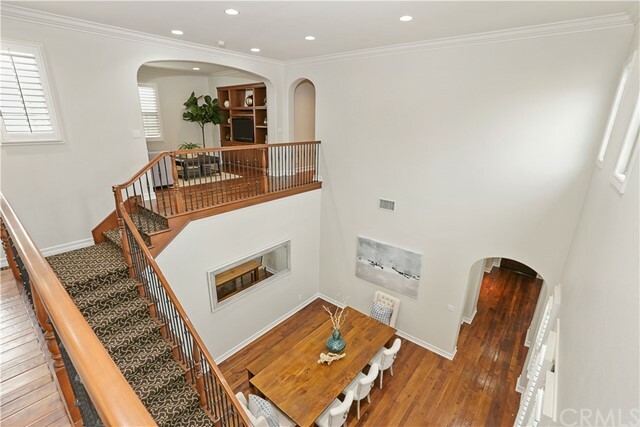 Great Room opens out to kitchen w/ a fireplace & built in entertainment center. 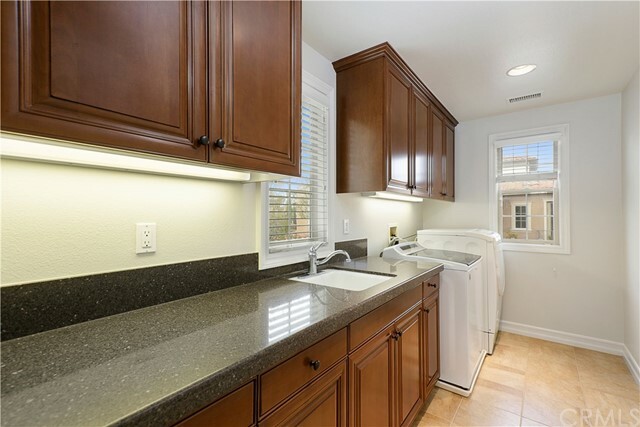 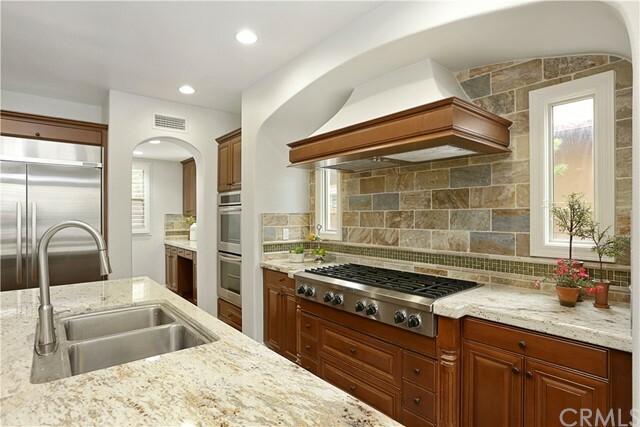 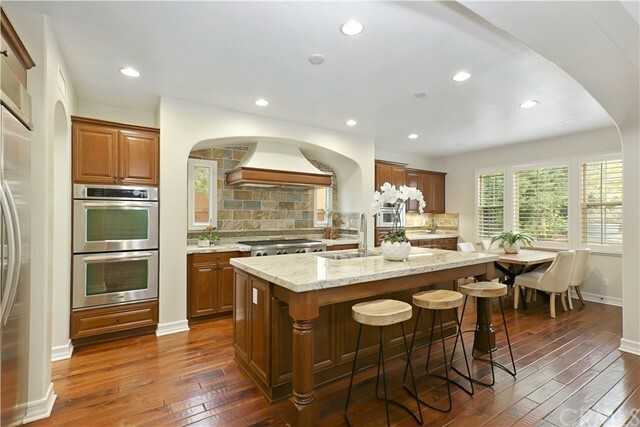 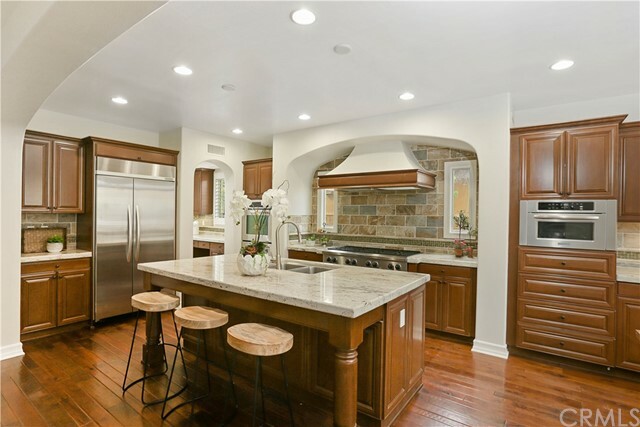 Chef's kitchen is well appointed w/ neutral tones, SS appliances, oversized center island, eating area, loads of cabinets, & a butler's pantry. 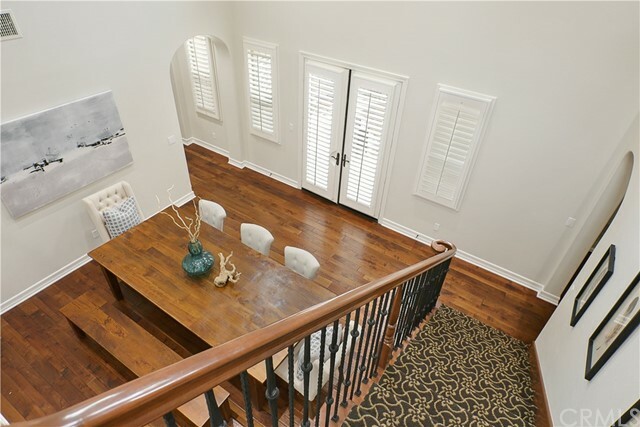 Dining area is set for entertaining any large gathering w/ access out to the atrium for an open feel. 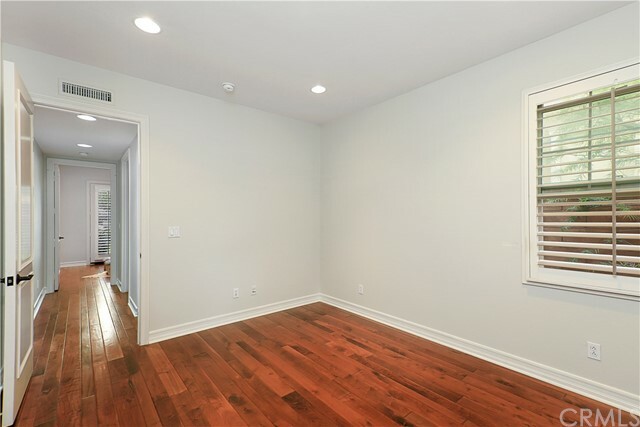 Notable floor plan with 2 bedrooms on main level which allows for multi generational living. 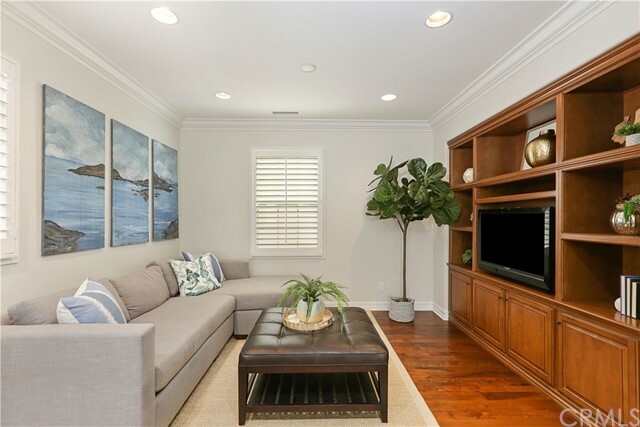 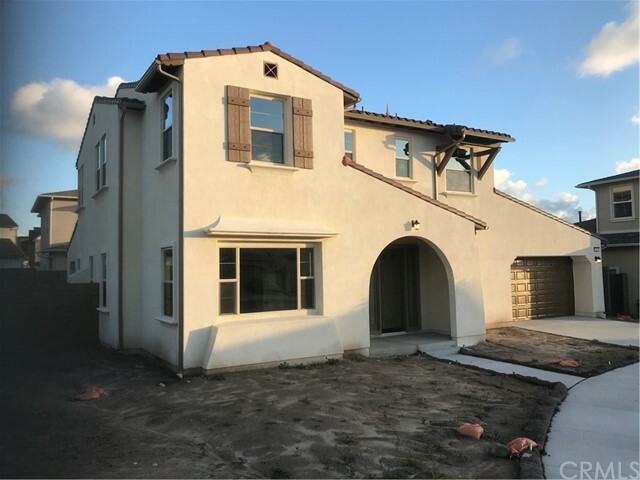 Escape to the tranquility upstairs where a secondary family/bonus room to enjoy casual moments w/ family. 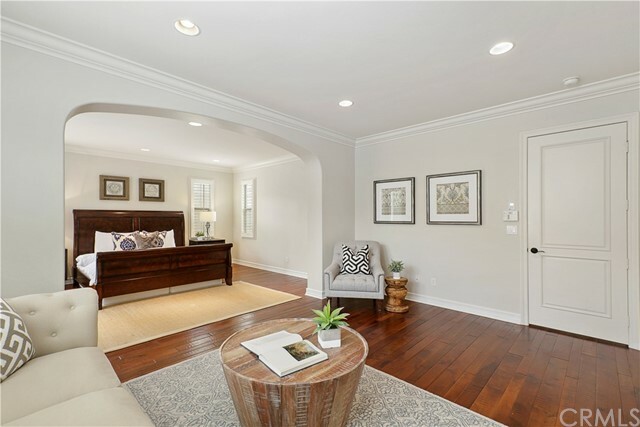 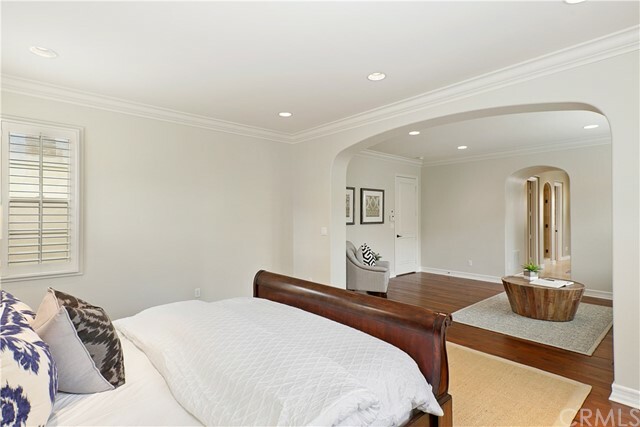 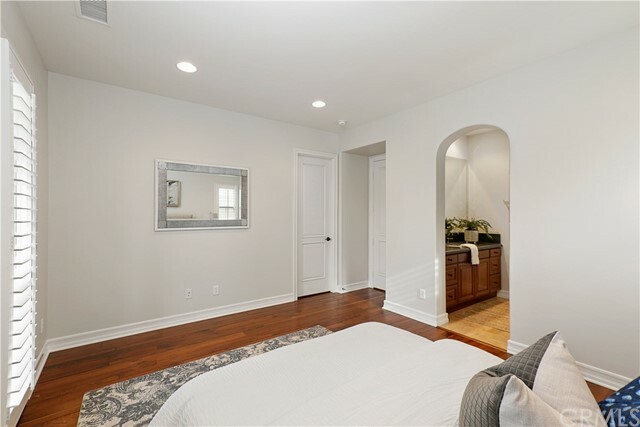 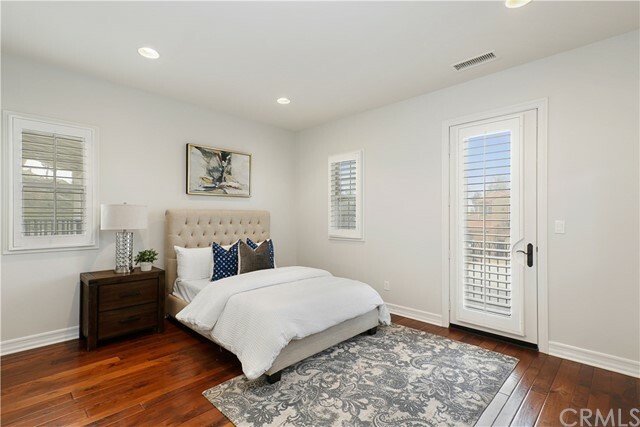 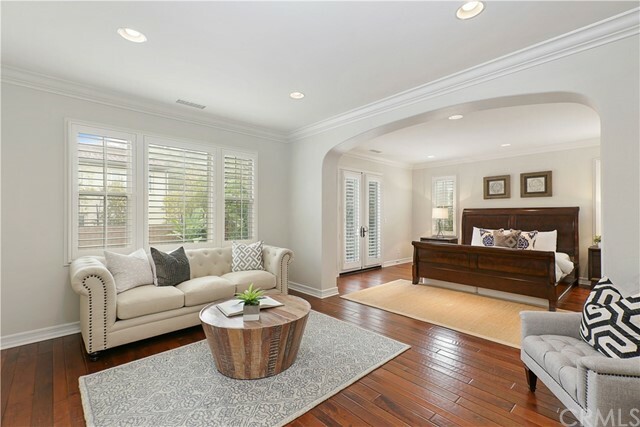 Expansive master suite w/ a oversized sitting area. 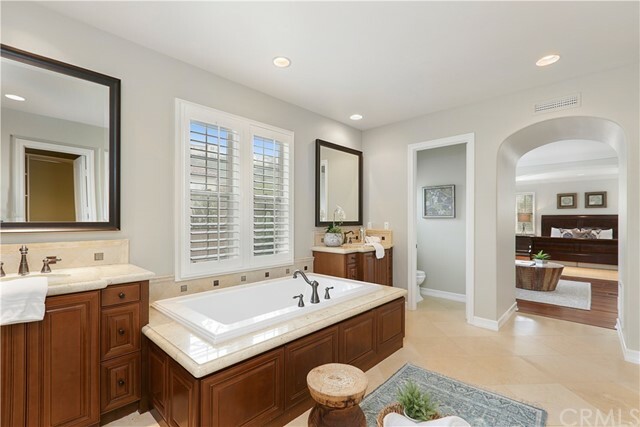 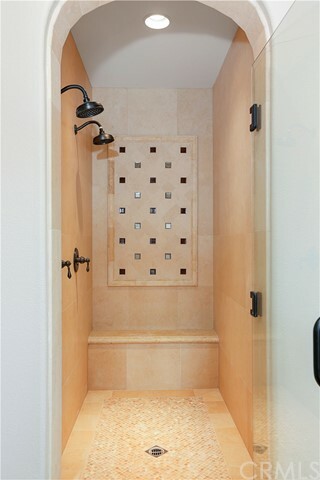 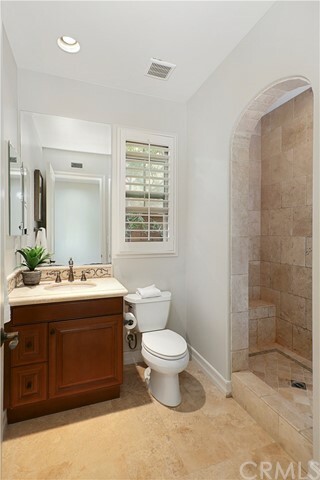 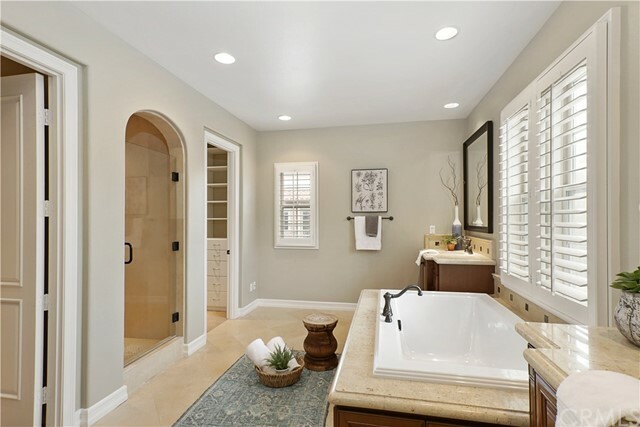 Luxurious master bath is complete dual vanities, soaking tub, & custom shower that's complete w/ 2 shower heads. 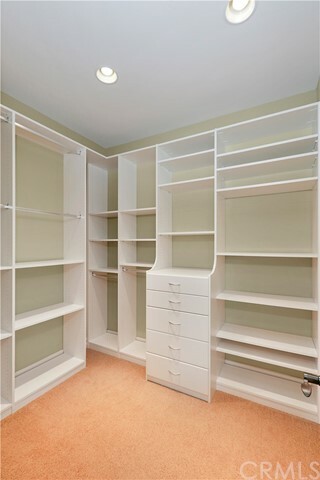 His/Her walk in closet completes the space. 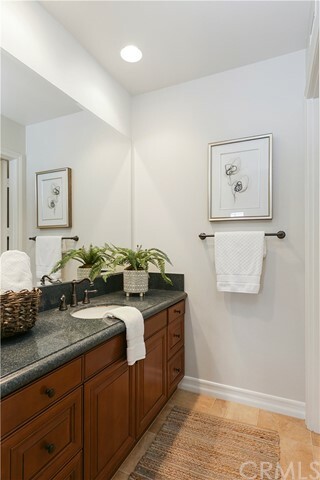 Enjoy 2 additional junior suites upstairs, each w/ own in suite bathroom. 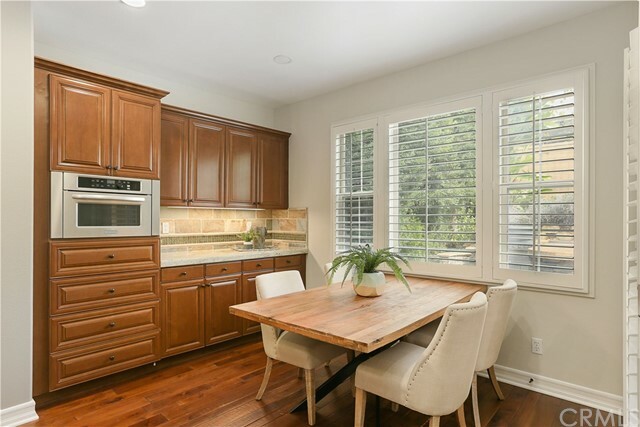 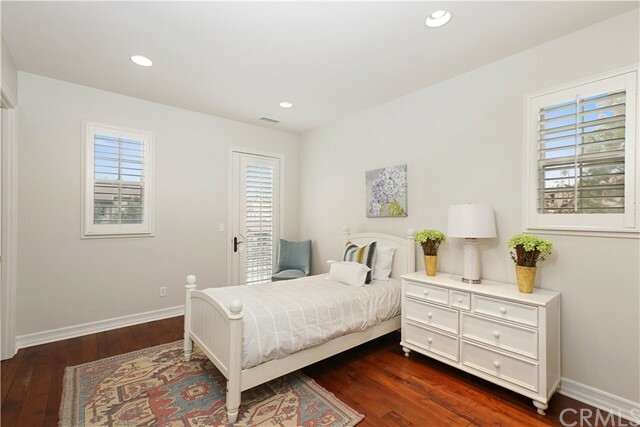 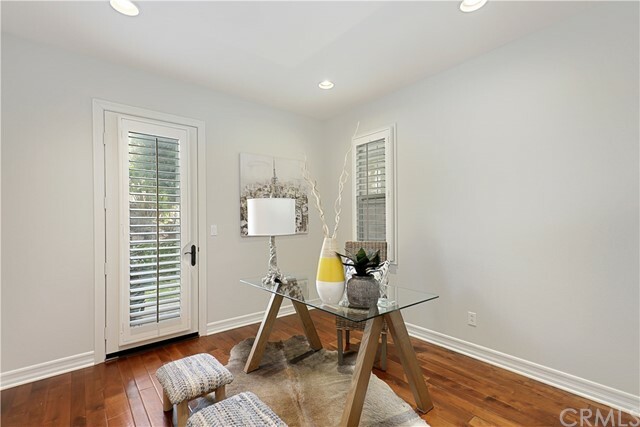 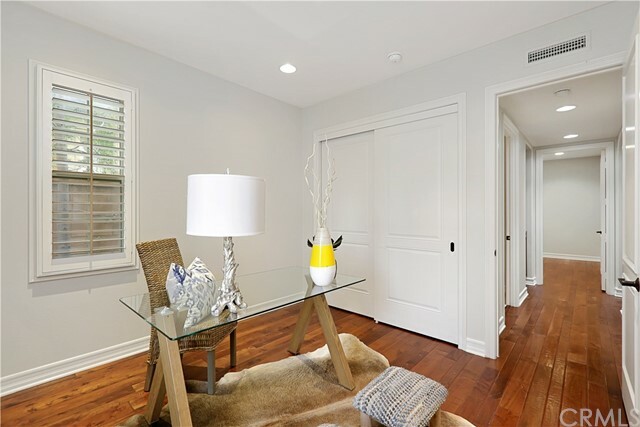 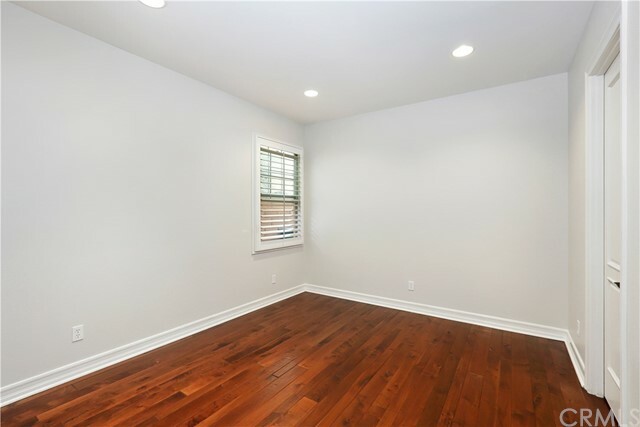 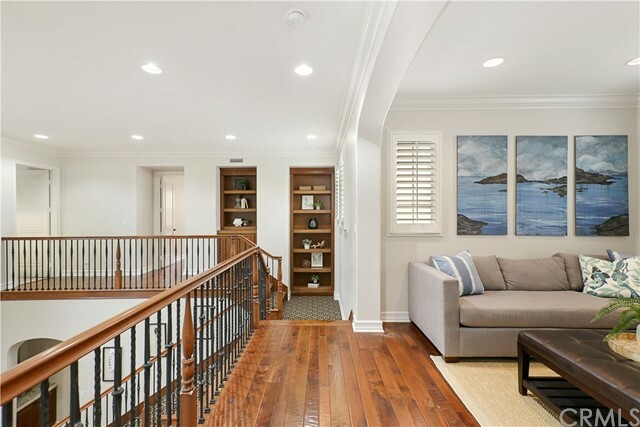 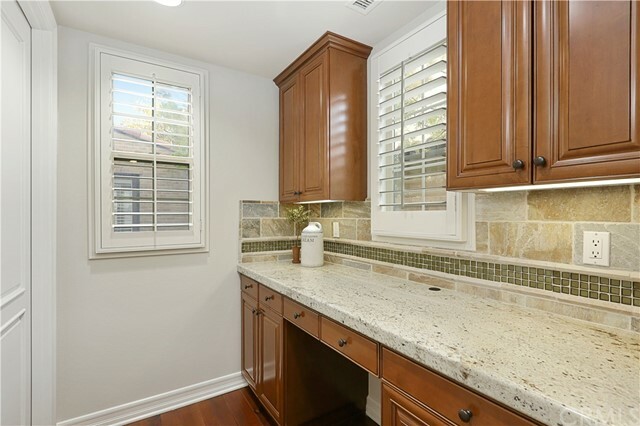 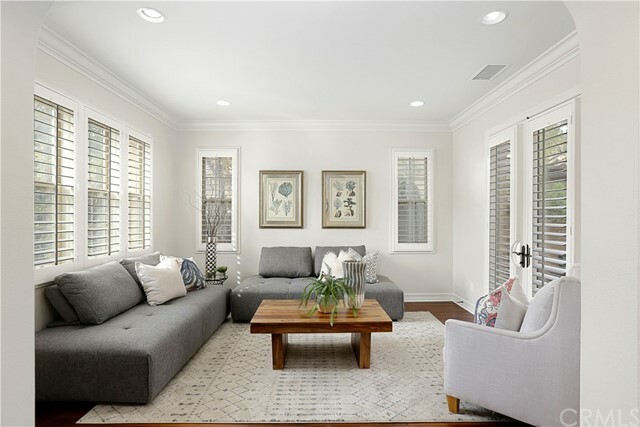 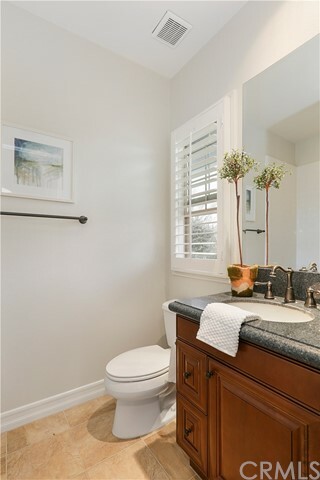 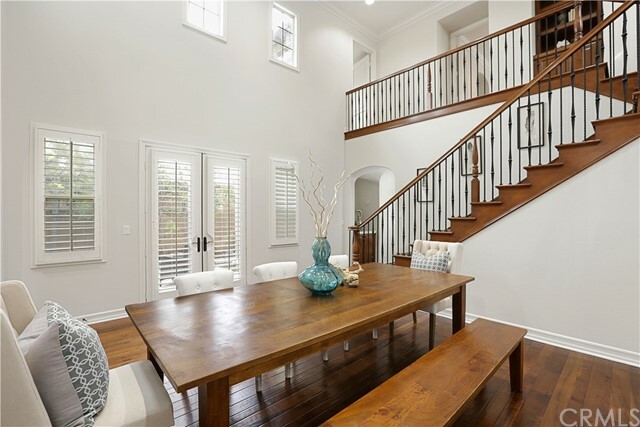 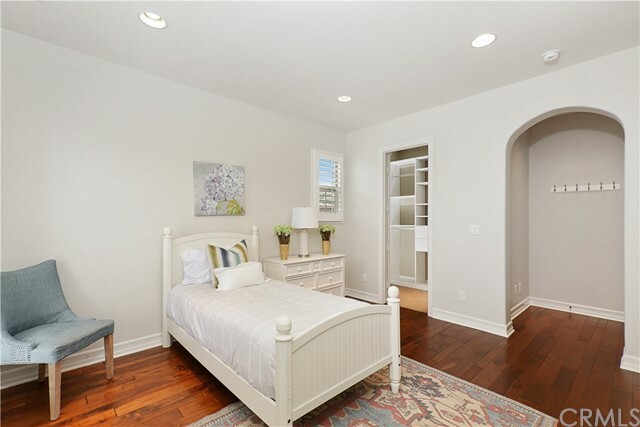 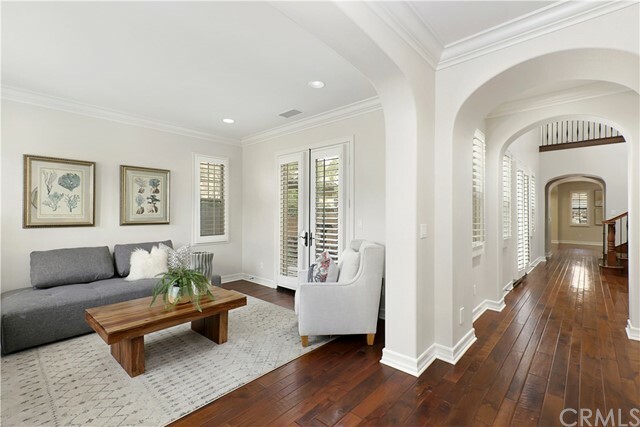 Attention to details w/ timeless touches includes beautiful hardwood floors, crown molding, plantation shutters. 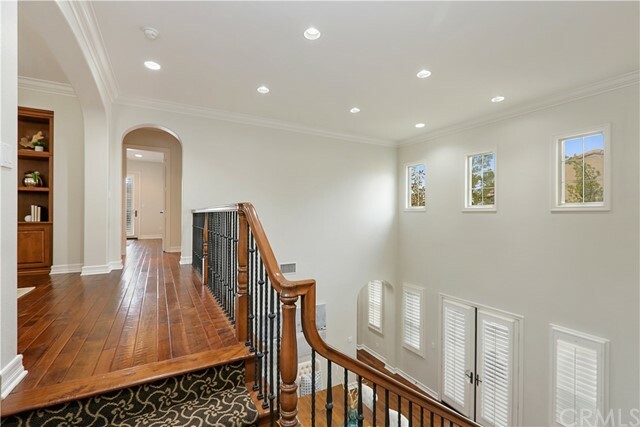 recessed lights and lots of built in's. 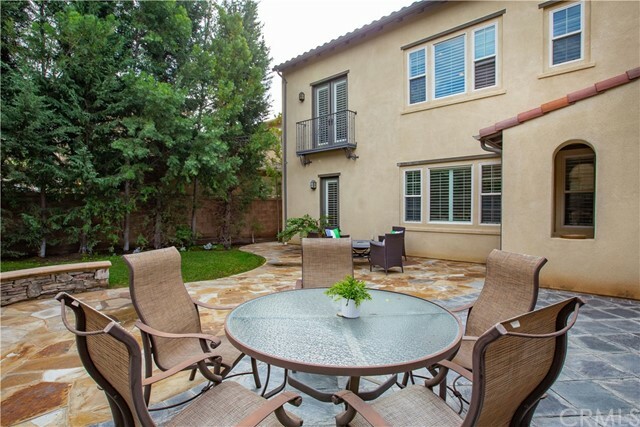 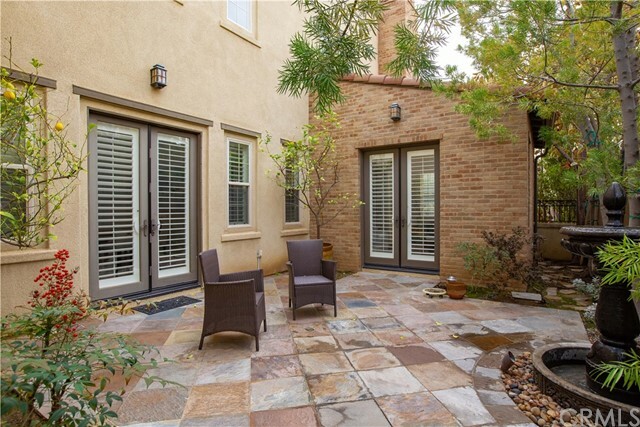 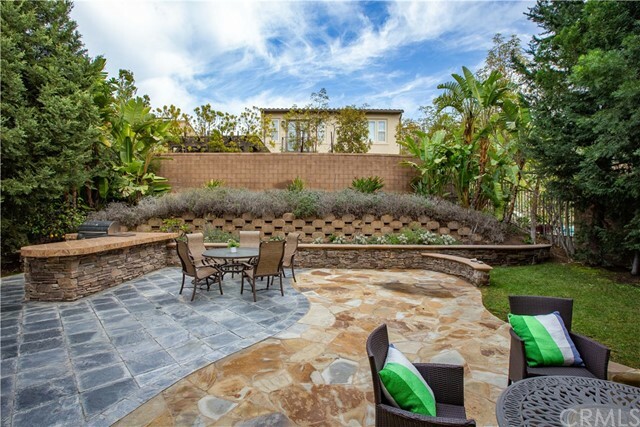 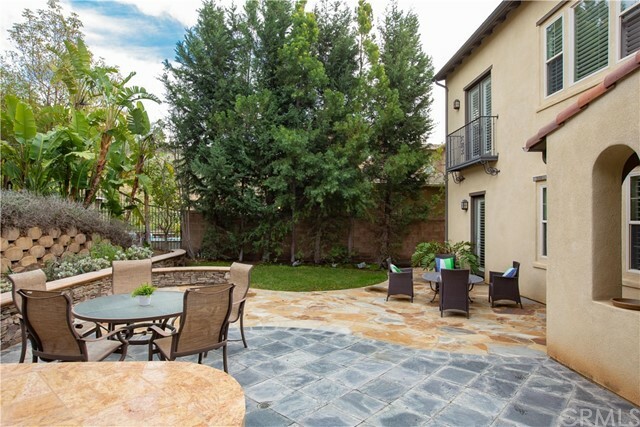 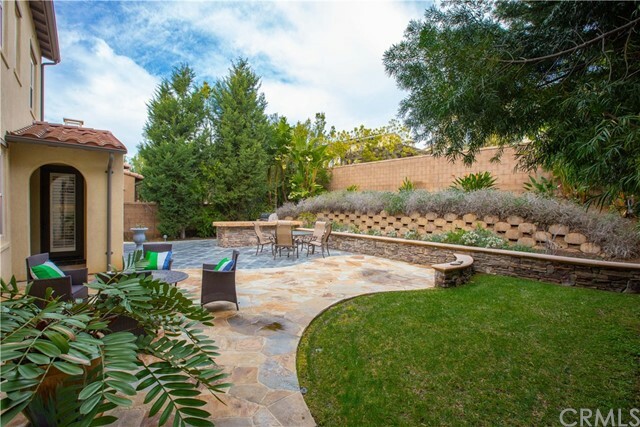 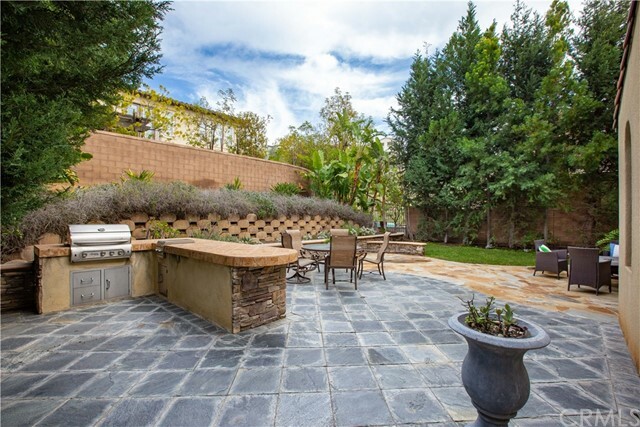 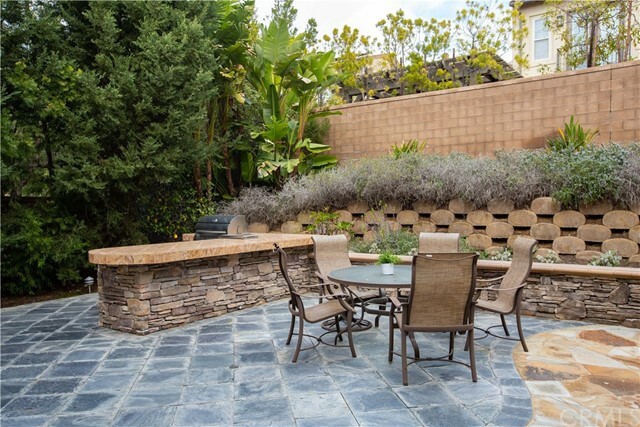 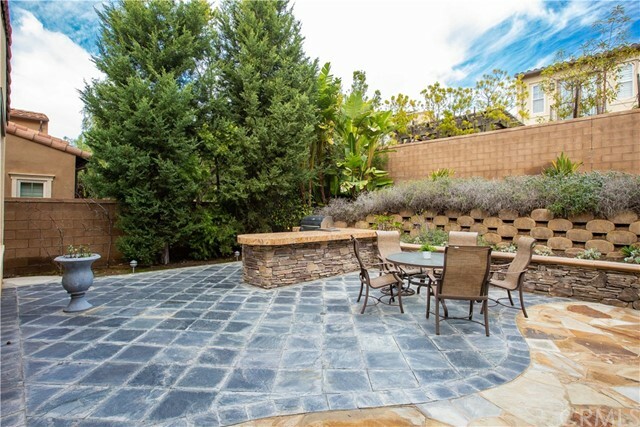 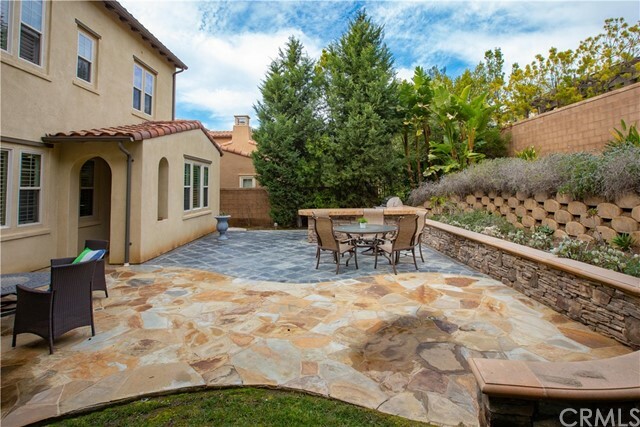 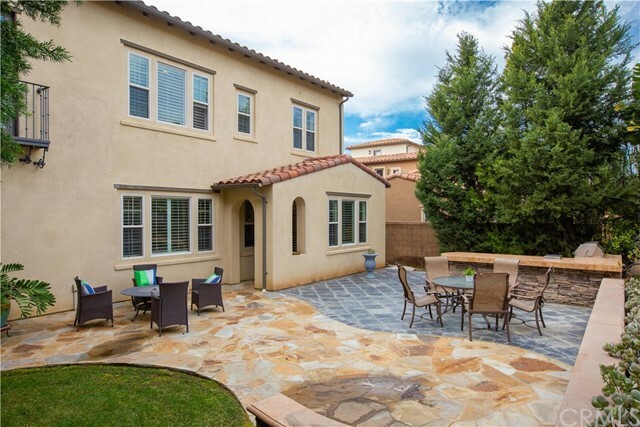 Backyard w/ beautiful hardscape, built-in BBQ and space for outdoor cooking.. 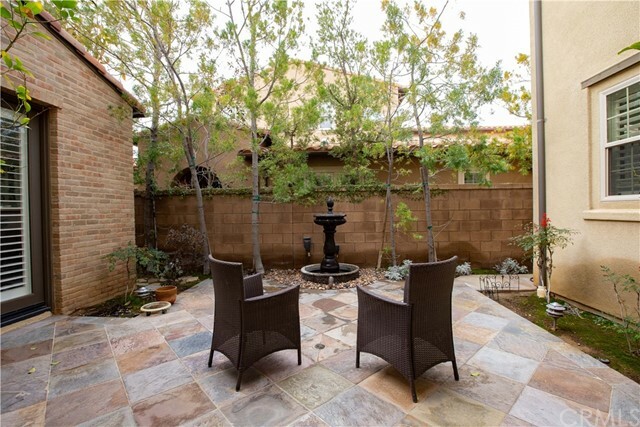 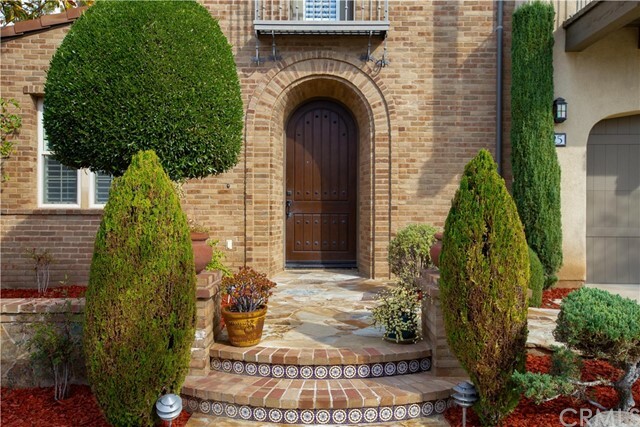 Resort style amenities w/ pool, parks, tennis/sport courts, & club house.